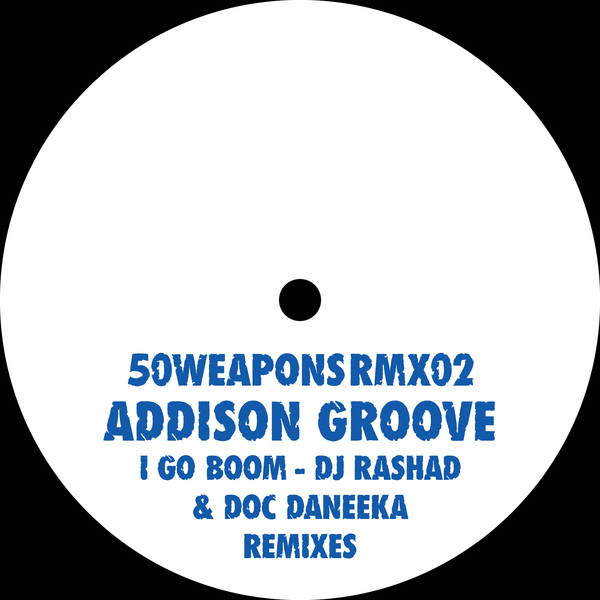 DJ Rashad and Doc Daneeka twyst Addison Groove in juke and horny bass versions. Rashad's is all fibrillating MPC chops and hyper-rhythmic whirr percolated for the hi-tek movers. Doc Daneeka operates at a swinging tilt, banging bulky 808 hits with a lusty, low-slung, hip-driven swagger.